Experienced and affordable tree movers with an eye for design. American Treescapes has over 30 years experience selling and moving large trees to create instantly luxurious and mature landscapes throughout Bucks County, Mercer County, the Delaware Valley, and the greater Tri-state area. 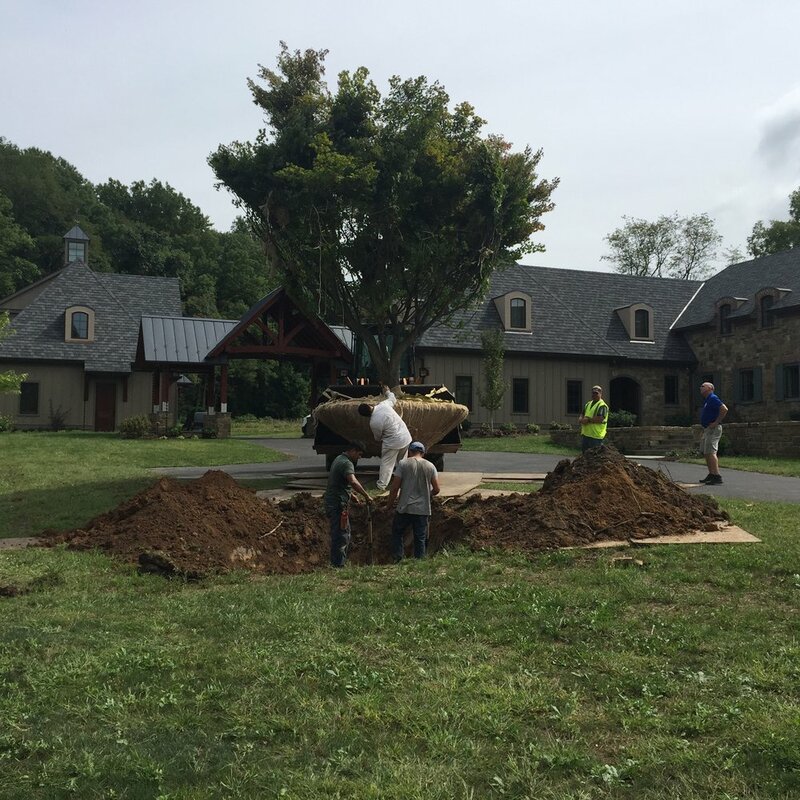 Located in beautiful Bucks County Pennsylvania, we are an owner-operated company specializing in large tree sales, installation, and relocation. We are large tree experts and have increased property values and beautified homes and commercial properties throughout the region. 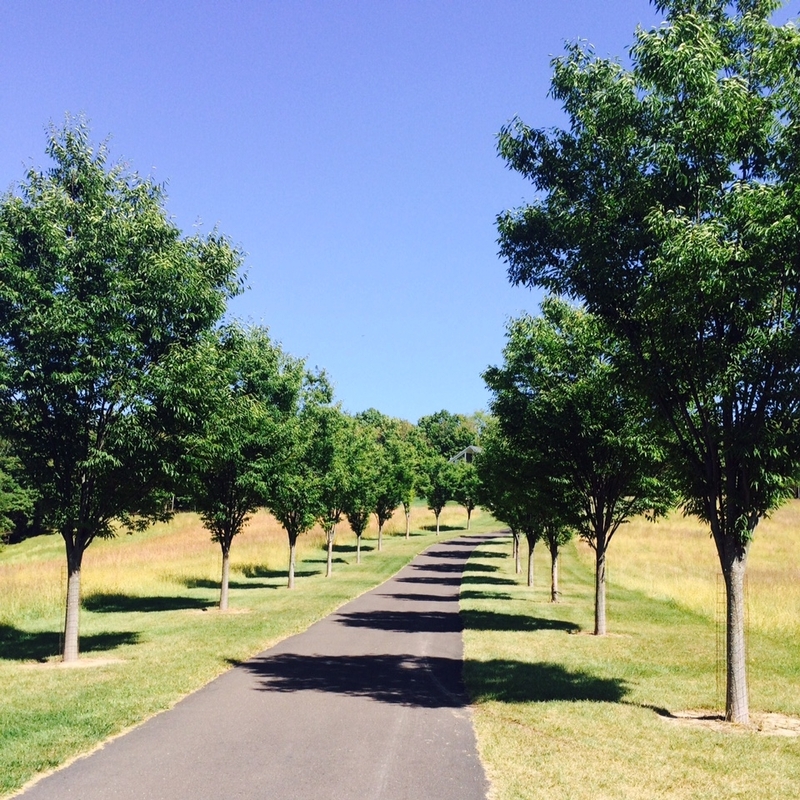 Our expert team offers affordable and environmentally-sensitive large tree solutions. "Our tree looks perfect in its new location. What an amazing process to watch! Thank you for a great job"
We like to share our knowledge with our customers and the regional community. Take a look at our latest posts and sign up for our newsletter to receive seasonal landscaping tips, tree landscaping ideas, and special offers.